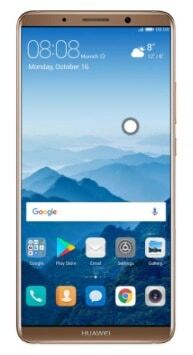 If you really like Huawei innovation and plan to buy their flagship Mate 10 pro then you can buy from Amazon, Best Buy, and other retailers. Huawei Mate 10 pro sports a 6-inch 18:9 OLED screen powered by the AI-infused Kirin 970 processor running on latest Android Oreo coupled with 6GB of RAM and 128GB of storage.On the camera department, there is Leica-branded 12-megapixel dual camera setup. Huawei will sell its unlocked version at $799 and the Porsche Design version of the Mate 10 will also be available in the US that is priced at $1,225 for 256 GB storage.Both phones will start shipping from February 18th.